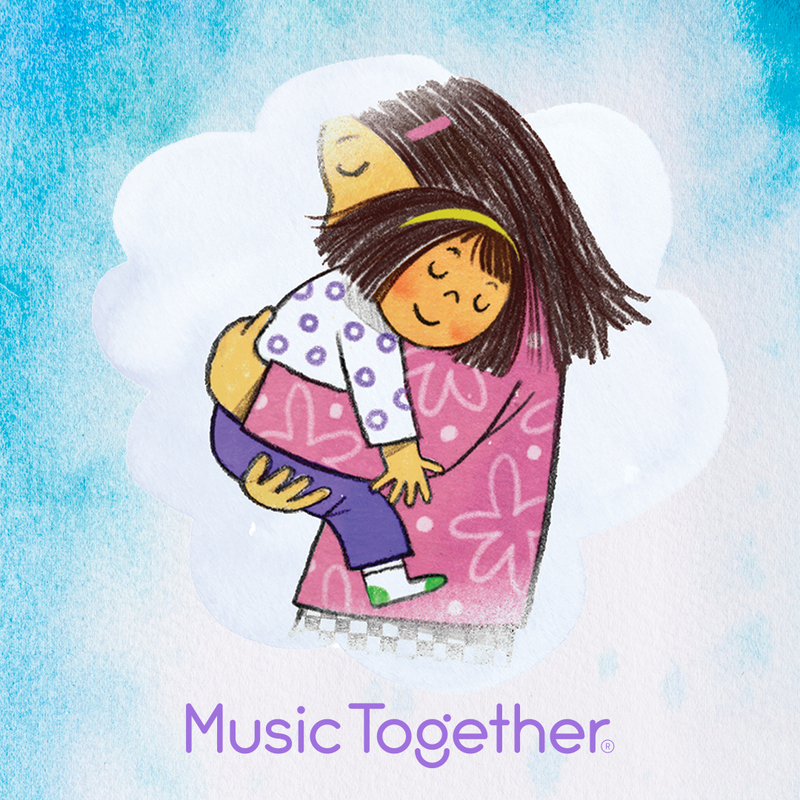 Experience the magic of making Music Together in person! Come with a friend to make it that much more fun! Have you ever wondered what you can do to nurture the musical growth of your child regardless of your own musical ability? Experience Music Together® and find out how important--and how fun--your role can be! Our classes build on your child's natural enthusiasm for music and movement. We'll help you provide your child with the musicality and - more importantly - the musical CONFIDENCE s/he will need to enjoy a lifetime of being able to sing, dance and forever make music together! Hello Everybody! Welcome to a new semster of making Music Together! Need to Make Up a Class? Each semester we offer unlimited make-up classes because we know...well... life happens. Sleepless night? Runny nose? Gong show morning? Not to worry...stay home and instead go to our Make-Up Scheduler to schedule as many make-up classes as you need, when it works for you. We've got your back!